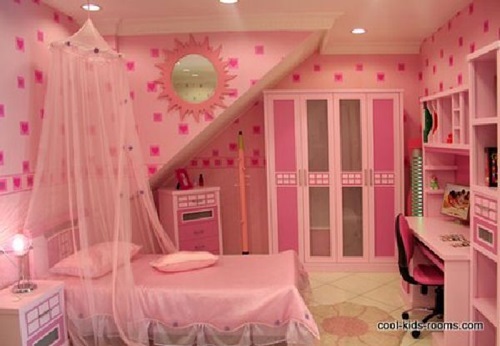 Your girl is no longer a child she wants to come out of her pinky little girl room that is full of fairies and cute dolls ,she is now going into her teenage period and she needs a different room that represent her changing personality and surrounds her with the environment that will meet here changing needs . 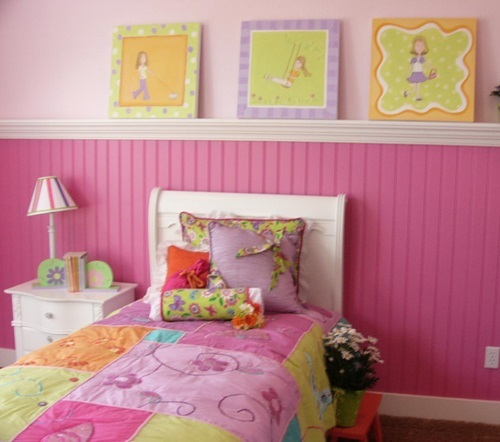 If it is time for you to decide redecorating your teen age girl’s room keep in mind to consider keeping her opinion into perspective that way you show her enough respect which will lead to strengthen the bond between you and her and the effort that is put into the whole process will end up as a stunning result for her . 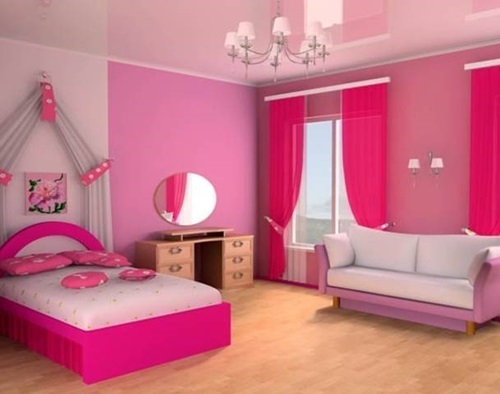 with some of your directions with her imaginations a beautiful little environment will be created to delight your teen girl. 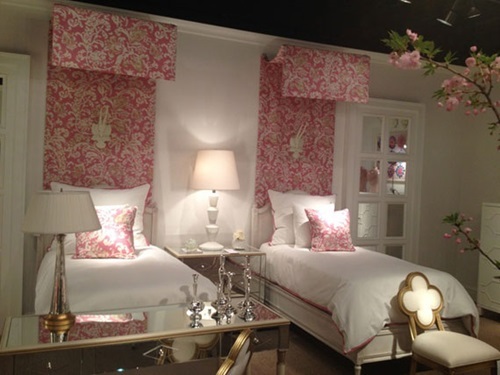 The main furniture pieces for a bed room is mainly the bed head and foot borders dressers and mirrors and rails . 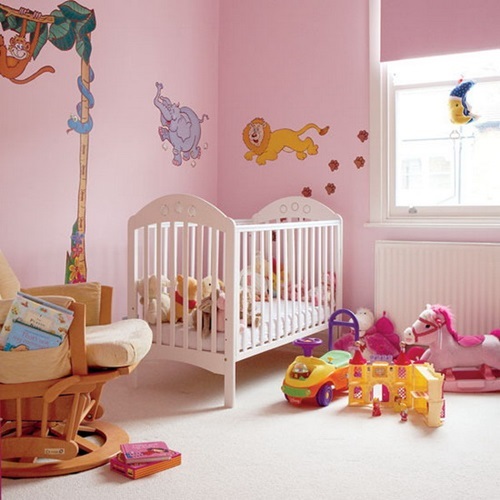 Look for sturdy wood furniture pieces that would last for a good amount of time and will handle heavy activities . high quality wood materials such as mahogany and oak are quit expensive but they are durable enough to last for long time without the need of having to invest again in the future in other furniture pieces . 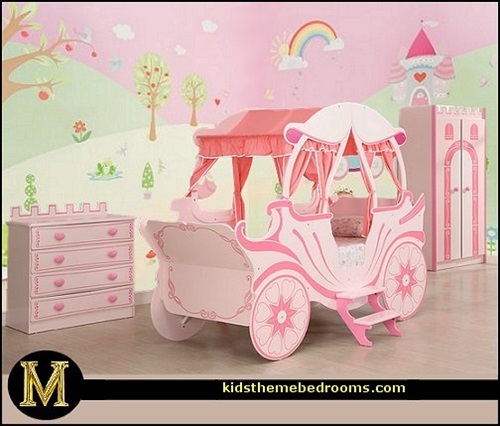 Choose furniture pieces for your girl according to a few factors such as her favorite colors , her hobbies and her personality to assure gaining her satisfaction . 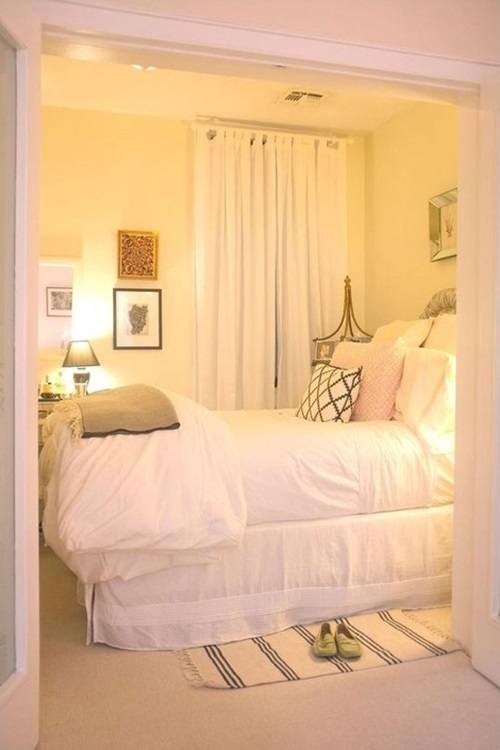 A studying desk with a lamp is essential for a teen age bedroom where she will be able to study and do her home work try to look for desks that are comfortable and have many drawers to preserve her paper work and studying utilities . attach proper lights to the desk to enable her studying in the after noon and evenings . 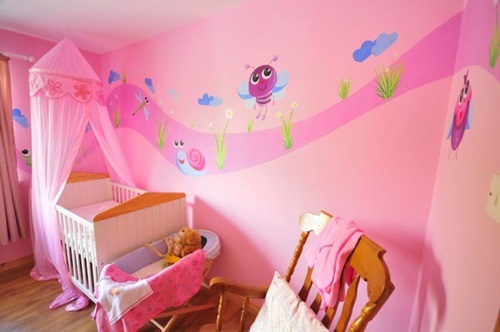 A book case is another item to keep into consideration where she will be able to keep her books and her studying and reading materials or she can even display her trophies or valuable items in there . Side tables with lights are important if your girl usually like to read herself to sleep or if she have the habit of reading in bed at night in general . the lights would enable her do her reading comfortably . 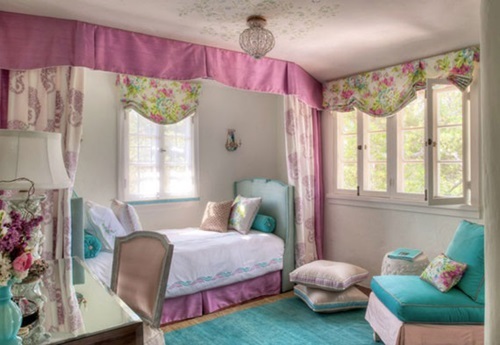 Throw cushions with girly colors will be sufficient to add the girly accent to the room she needs , love seats are needed in case of any friends coming over . 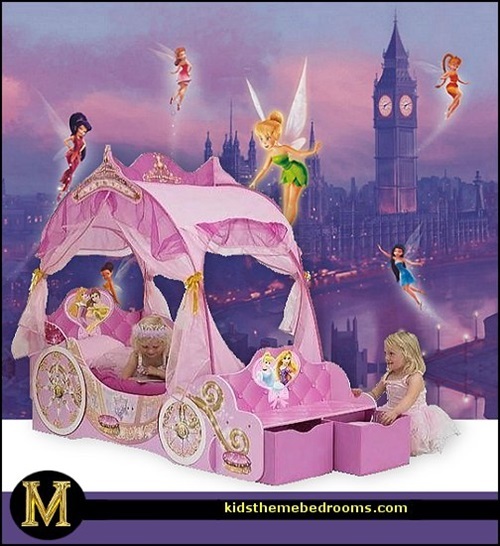 bunk beds is an option too usually girls at this age get their girl friends for a sleep over .